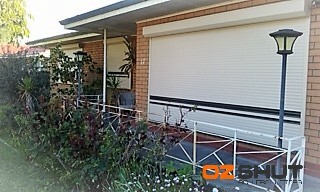 We are soooo happy with our brand new OzShut Roller Shutters. The electricians connected them up this afternoon and we saw them down for the first time and they look amazing, love them. So excited! Steve worked like a trojan installing them. 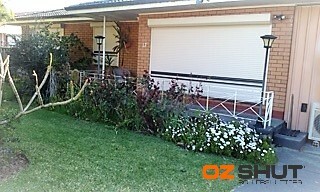 Chris did an amazing job selling us the product and was very courteous, helpful and professional. The electricians also did an excellent and professional job. We have already had crowds of people standing outside our house this afternoon admiring the shutters and the commenting on the difference they make to enhancing our house.